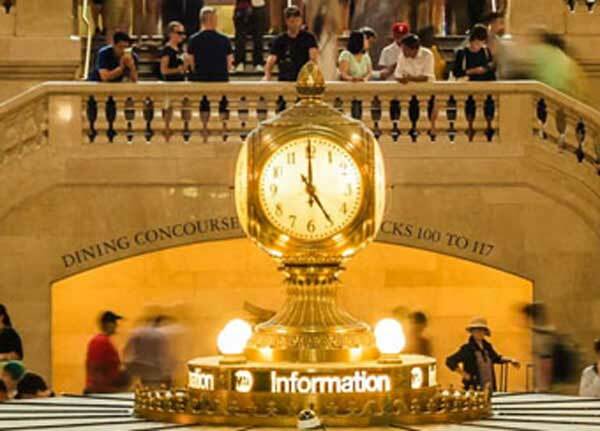 Clock tower in Grand Central Station New York City. Daylight Saving Time for the year 2016 starts on Sunday, March 13th and ends on Sunday, November 6th for the Untied States. Sunday, March 13th is the 72 day of the 2016 calendar year with -3 years, -1 month, -11 days until the start of Daylight Saving Time 2016 in the United States. More information on Daylight Saving Time. When is Daylight Saving Time 2021? When is Daylight Saving Time 2022?